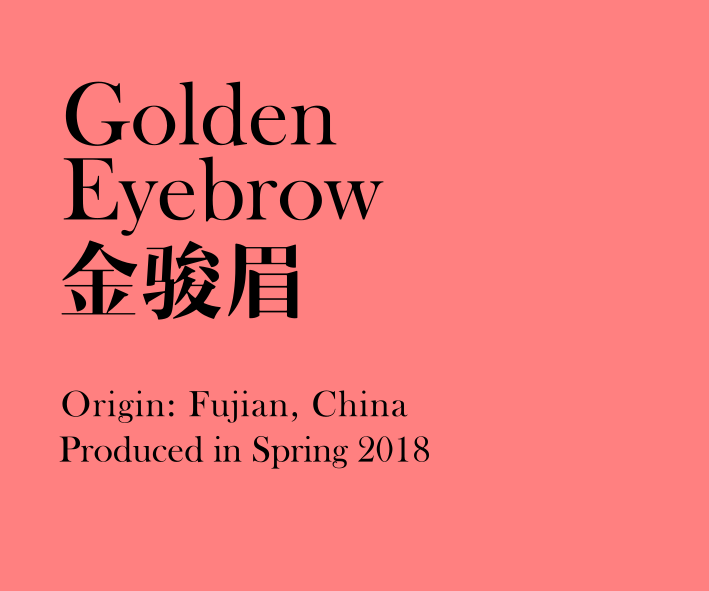 Golden Eyebrow (金骏眉), also sometimes known as Jin Jun Mei and Gleaming Brow, is a high-grade Lapsang Souchong black tea from Wuyishan City, Fujian province. The leaves and buds are hand rolled, withered, fermented and roasted over burning pinewood. Harvested in Fujian, China during Spring 2018. Tasting Notes: Floral, fruity and sweet.